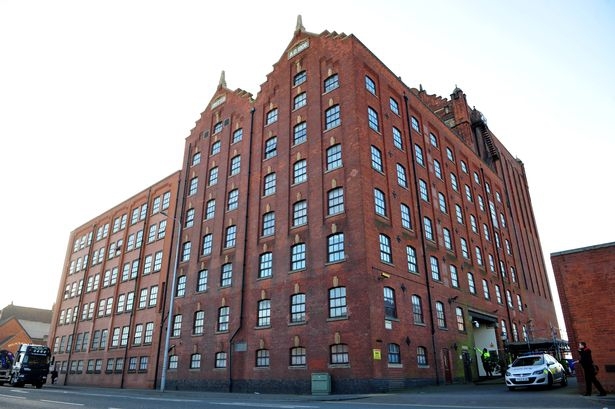 Victoria Mill is a 14 storey Grade II listed building with a potential development space of 130,000ft2. The building is conjoined with two other buildings, and fronts directly onto Grimsby harbour. In 2014 the building was purchased by a developer who intended to convert the space into apartments. The developer chose to remove floors and walls to create a new floor plan, however once the floors and steelwork had been stripped the project was abandoned. As a result this prominent building become structurally unstable. 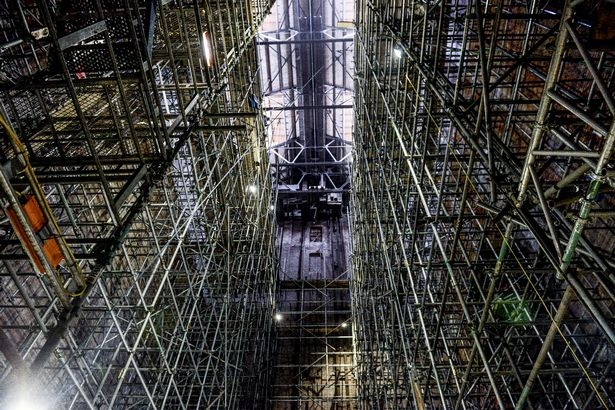 North East Lincolnshire Council (NELC) recognised that the building had become a risk to the public and therefore tendered the project to provide external scaffolding to the building through their Heritage Framework. Upon erecting this scaffolding, it became clear that the building was suffering extreme duress and was in danger of collapse. The Authority and Lindum negotiated an emergency scaffolding contract to be erected on the inside of the building that tied into the external scaffolding. 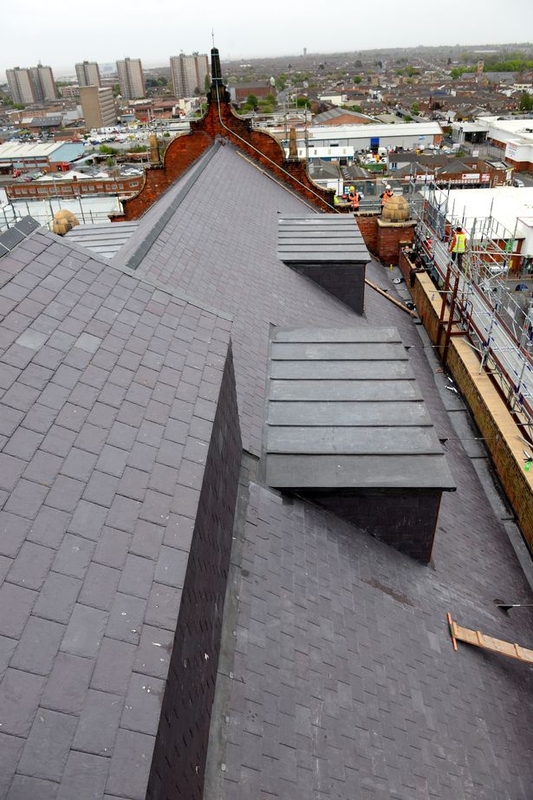 Access was provided for various experts and subcontractors to determine an emergency repairs contract and a subsequent remedial works contract. Four corner dome topped towers were removed and re-provided. 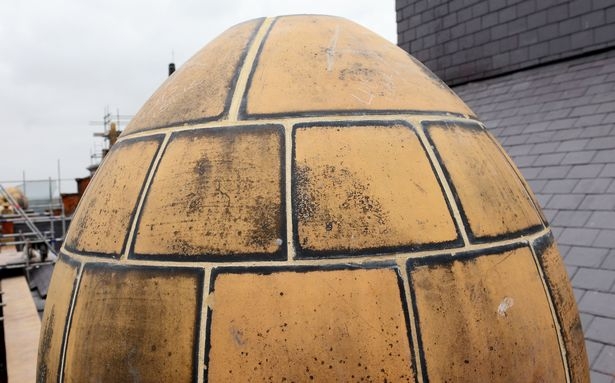 The domes were made off site to accelerate the contract by 10 weeks which also saved the client £80,000. The building is now secure for a further 100 years, at present it is unsure what will happen to the building and whether it will be developed into waterside apartments like originally planned.